In case you missed it — here's a recap of news from the Unidata Program Center for the month of July, 2014. On July 10, 2014 the Unidata Seminar Series presented a talk by Dr. Stefano Nativi of the National Research Council of Italy (IIA-CNR, Florence Division). The talk, titled GEOSS Common Infrastructure and the Brokering Framework, described progress on using service brokering techniques in a federated multidisciplinary data environment as part of the Global Earth Observation System of Systems. Version 2.2.16 of the UDUNITS package was released on July 3, 2014. Version 4.4.0 of the netCDF-Fortran library was released on July 14, 2014. Florita Rodriguez is a 2014 Unidata Summer Intern from Marble Falls, TX. Her project at the UCP involved creating an IPython notebook to display hurricane track data from the National Hurricane center. Shawn Cheeks is a 2014 Unidata Summer Intern from Marshall University in Huntington, WV. His project at the UCP involved creating a cross-platform mobile application to display radar data from a THREDDS Data Server. 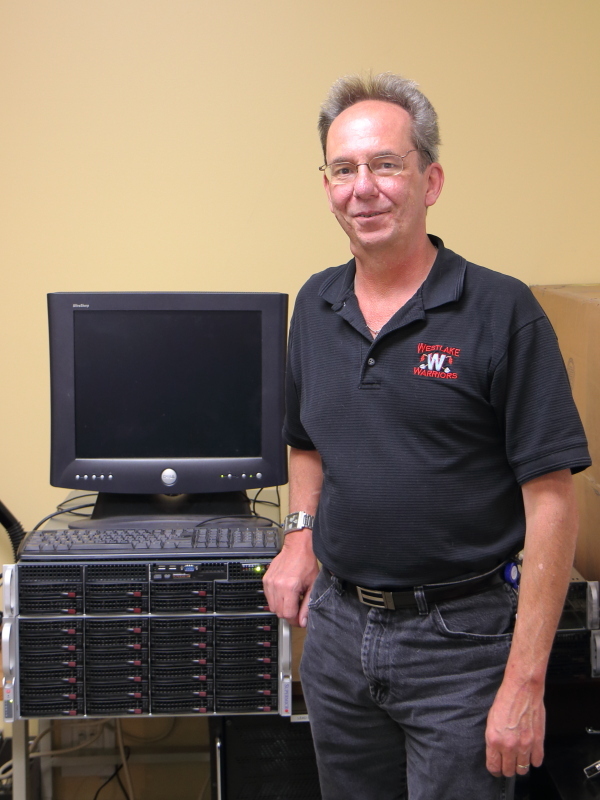 Marty Bright joined the Unidata Program Center as a System Administrator on July 28, 2014. Along with his cheerful disposition, he brings some 25 years' experience in the design, implementation, and support of complex information systems. Marty had actually been working at the UPC on a contract basis since April 2014, and has now consented to join the staff as a full-time employee. 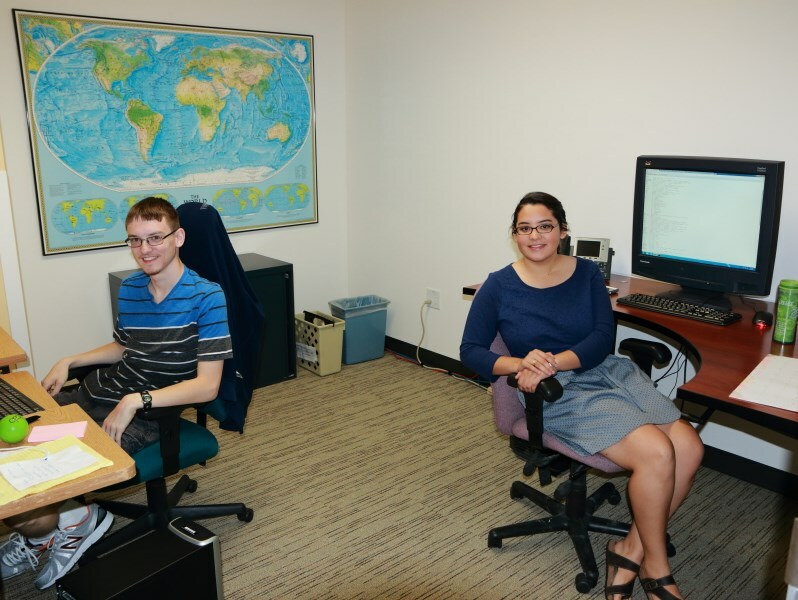 The Unidata Program Center's two summer student interns — Florita Rodriguez from Texas A&M Univeristy in College Station, TX, and Shawn Cheeks from Marshall University in Huntington, WV — have come to the end of their summer appointments. After a summer's dilligent work, they presented the results of their projects to the UPC staff on July 29, 2014. Unidata Program Center developers write regularly on technical topics on the Unidata Developer's Blog. Recent articles have dealt with work by Unidata's 2014 Summer Interns and using Python to create CF-compliant netCDF files. Unidata's Users Committee met March 31-April 1 2014. The meeting summary is available here. The next meeting will be 15-16 September 2014 in Boulder, Colorado. Unidata's Strategic Advisory Committee (formerly the Policy Committee) met May 20-21, 2014. The meeting summary is available here. The next meeting will be October 8-9, 2014.